‍Mix all ingredients except the olive oil. 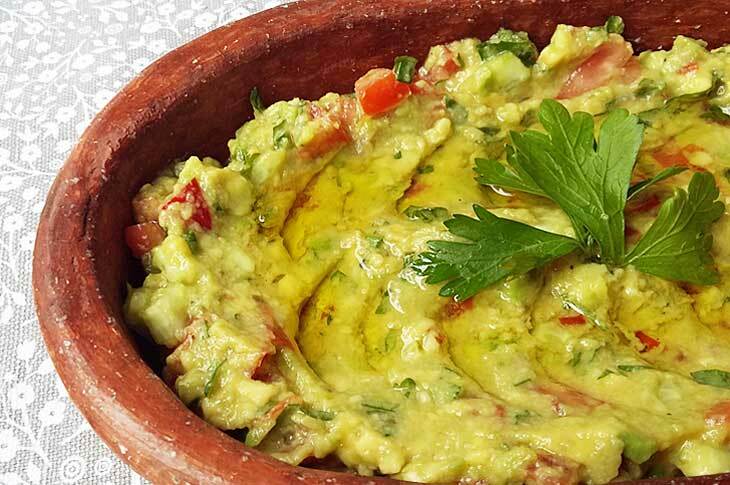 Spread the guacamole in a bowl and top with olive oil. Garnish with a sprig of parsley or cilantro.